Assault Online is about competing and working with other players. You can start a clan, help each other out or attack each other and grab more land. Or even attack others with your clan, the choice is yours. Attacking is limited with Morale and turns. You can explore Land or sell it. Start researching to get more money or to get better at attacking, shipping etc. Manage your buildings, units, missiles and satellites. Use marketplace to sell or buy items, use forum to look up information. Great game and great community. Join today! The only and improved version of NukeZone, community build and awesome gameplay! Thumbs up tot the people who created this! Addictive and fun game to play. Never getting old either, 10+ points for the game, Griffindorf gets none. Has the potential to be a very enjoyable game. A very active, open minded and committed creator leading the way. I would recommend. 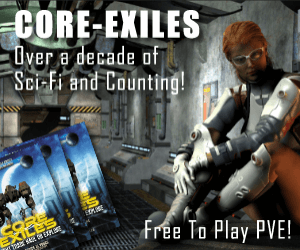 A superb dedication to a rather complex early 00’s online battle game – Assault Online has it all. Great community play, more than 20 different units to attack with as well as missiles and satellites for offensive or defensive play. Defense buildings and land organisation to defend your territories and clan wars to fight for one of 10+ clan and individual achievements every month! Consider signing up and getting up a post on the recruitment forum, and we’re sure you’ll find this great community a fun and fulfilling way to spend some of your time. The site looks great on browser and mobile device too, so there’s no excuse. Sign up today and nuke some people! Clans, Medals and Community is what makes this game awesome! Built with love, by the community for the community. Perfect game if you’re into strategy, experimentation and working for individual or even team objectives. Doesn’t require a massive investment of activity or time so is flexible for your life/work schedule. Give it a shot! Assault.online is a fan built dedication to Nukezone. 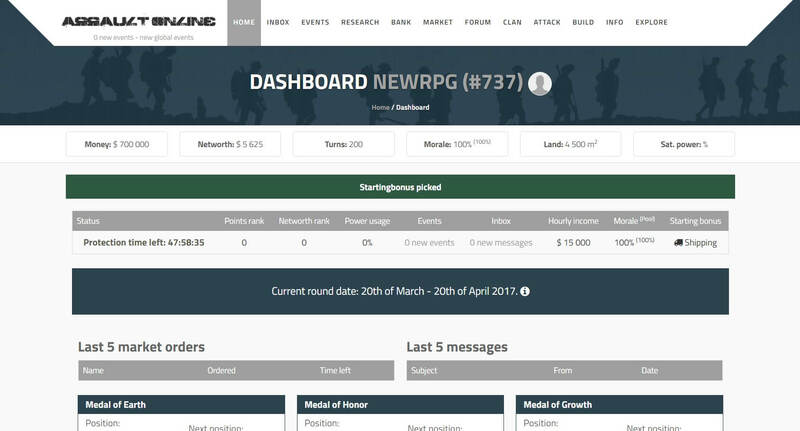 NukeZone was a text based war game with great community and over 40 000 active user at its glory days. It is not a copy of the game, but more like an evolution based on similar concepts. A fun text-based war strategy game. The player base are from all areas of the globe and with a great community. Assault.online will always be free to play. For more info join the facebook page: Assault online, the successor of nukezone.